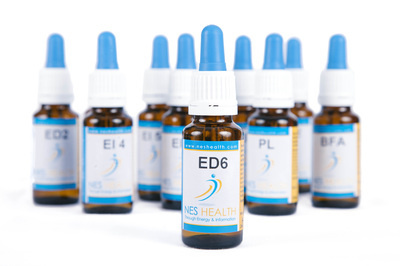 Correct identified information distortions in the body-feild and restore the optimal blueprint for the body's functioning with a simple at-home protocol using these proprirtary imprinted liquid infoceuticals. A BIG plus is there are no pages of possible side effects! Why? These infoceuticals are information imprinted on to a pure and special plant derived micro mineralized water. Nes Infoceuticals are pure information structures and energy patterns in the body-feild. Taken as drops in a glass of water,they can be used while taking any other type of remedy, including homepathics, pharmaceuticals, herbs and supplements. Several of the Infoceuticals can be taken independent of the ProVision scan protocol. These Infoceuticals named sleep, emotional stress release,fat metabolism, heart, and many more are part of the FEEL GOOD line.